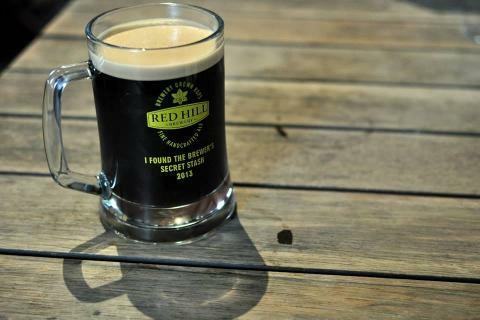 Red Hill Brewery "Secret Stash 2018" + Some! Saturday 21st and Sunday 22nd July 11am-6pm both days. 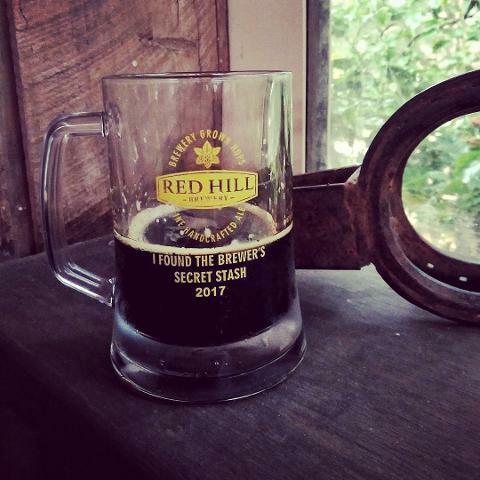 Red Hill's brewer has been forced to share his secret stash of aged and limited edition ales. 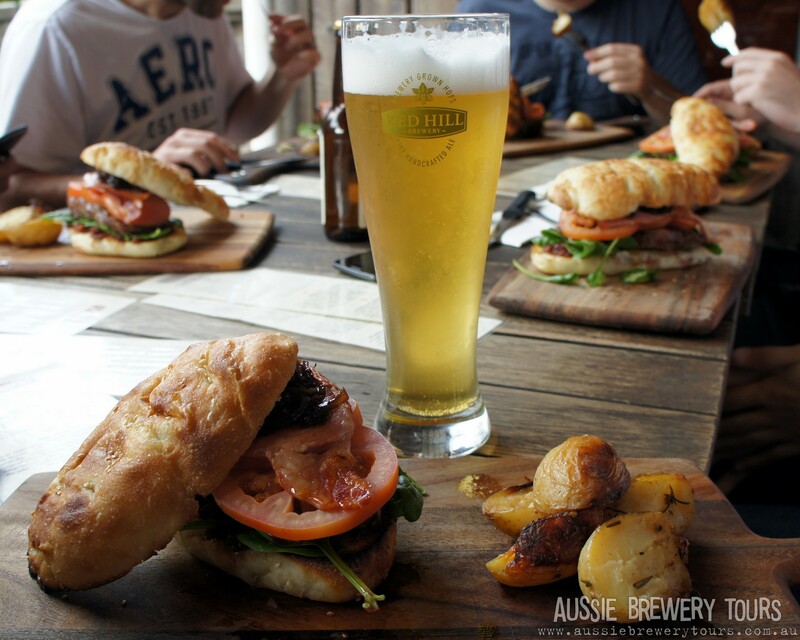 10 speciality, award-winning ales will be on tap for one weekend only in July. Boomtown Barbecue will be smokin-up a storm with their famous low and slow southern style BBQ to keep you happy all day long. Stein glass to take home… filled with great beer of course. 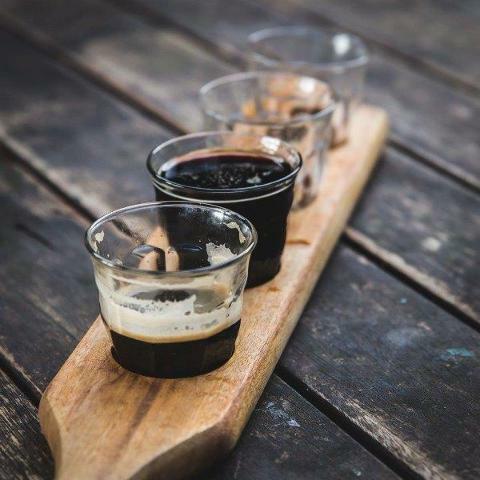 Stop in at Mornington Peninsula Brewery included a free pint on the way home. Lunch, so bring a couple of dollars for that. Extra beers - definitely bring a few dollars for that! We need a minimum number of 8 to run this tour both days. If the numbers are not met, we will be in contact with you with at least 4 days out to organise refunds and separate arrangements where possible!